We put all of the best of the black college experience in one spot. Whether you’re a freshman just making your way or graduated many years ago, we have something for you. 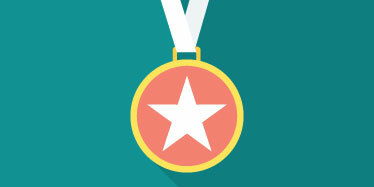 Browse our college rankings section to help you better understand what each school offers, and decide which ones best fits your academic goals. 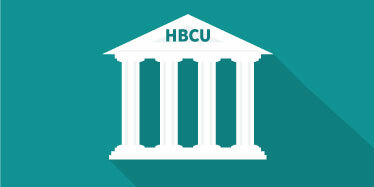 View our complete list of Historically Black Colleges and Universities in the United States. Plus, see our HBCU map and college profiles. 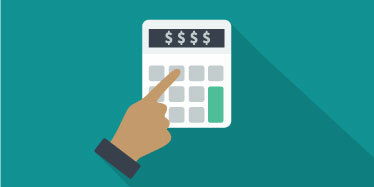 Get all the help you need finding HBCU scholarships to cover tuition. There are over 101 minority scholarship options to choose from. Whether you are shopping for yourself or purchasing a gift, we've done the research to help you find unique Black Greek apparel online for Divine Nine Black Greek Organizations. From hats & hoodies to T-Shirts & Tanks, we've got you covered. You’ll most likely be writing a lot of research papers while in college, so it is important to master the skill of finding the right research paper topics. Unfortunately, not all the topics you are interested in may be that easy to write about. It becomes even more difficult if there is not enough research material about the topic you’ve chosen. The National Pan-Hellenic Council (NPHC) is an organization made up of nine historically Black sororities and fraternities, and is often referred to as the “Divine 9.” Many of the Divine 9 members were founded during the early 20th century were established mostly at Historically Black Colleges and Universities. Visit our HBCU Shop to find original HBCU T-shirts, hoodies and more to show off at school, work or your next alumni event. Take advantage of the T-Shirt Designer tool that allows you to adjust and personalize your designs or create your own. Our merch makes great gifts for the HBCU students or graduates in your life. If you've ever stomped the yard at Howard, strolled at Spelman or cheered in the stands at a FAMU football game, you already know that attending one of our nation's 107 Historically Black Colleges and Universities (HBCUs) is more than an academic experience — it's a lifestyle! The HBCU Lifestyle Podcast brings you news and interviews from around the HBCU nation. Check out the latest episode hosted by Eddie Francis. U.S. News has announced its HBCU Rankings for 2018. 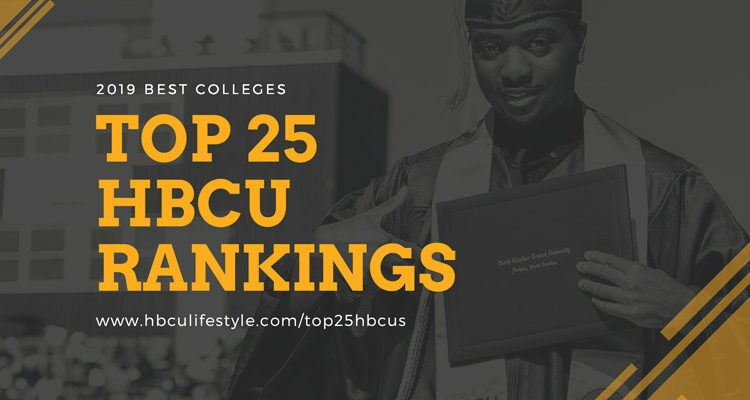 Find out which HBCU’s are among the top 25 and which ones dropped out of the rankings from 2017. 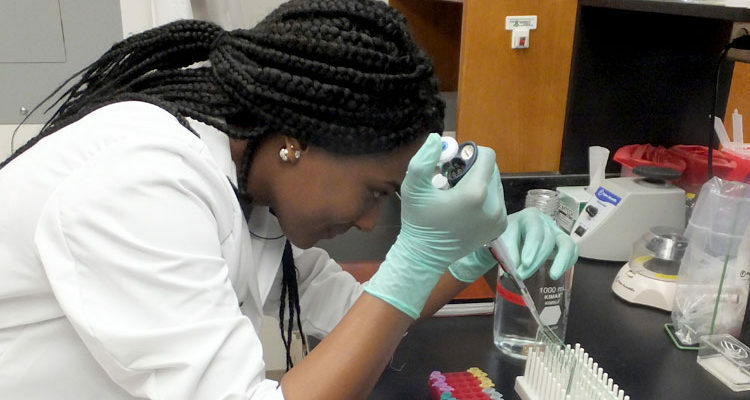 Spending summer working in the STEM field? It is important to make the most of your opportunity. Here are tips on how to maximize your experience. 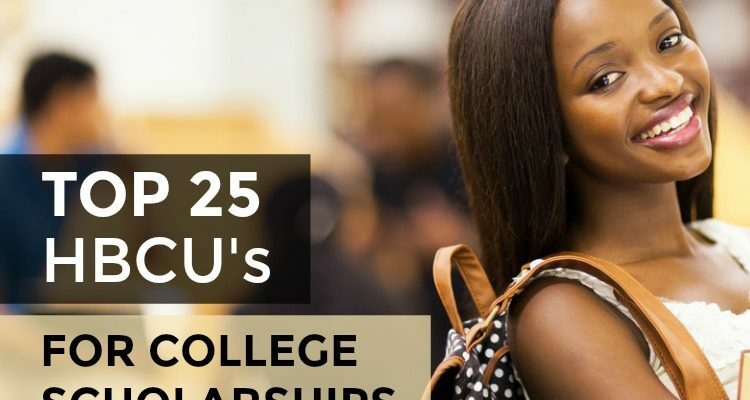 This top 25 rankings list of the best public HBCUs for college scholarships can help you find the right school for your personal and financial needs. 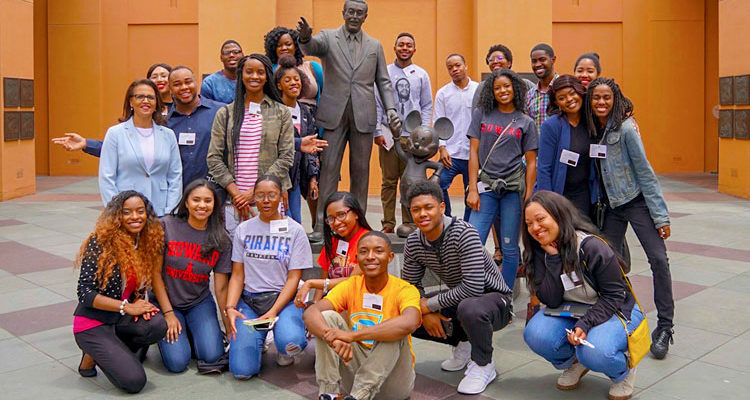 The HBCU IN LA Internship is an 8-week summer program for students pursuing a career in the entertainment, media or communication industry.